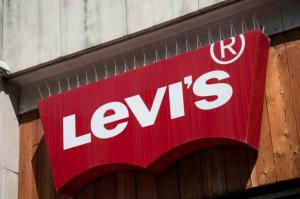 CHATTER LEVI STRAUSS & CO IPO (LEVI:NYSE) 36,666,667 shares @ $14.00 - $16.00. We're hearing this deal is over-subscribed and building. This deal could price above the range. Underwriters: Goldman, Sachs & Co., JPMorgan, BofA Merrill Lynch, Morgan Stanley, Evercore Partners, BNP Paribas, CitiGroup, Guggenheim Securities, LLC, HSBC, Drexel Hamilton, Telsey Advisory Group, The Williams Capital Group, L.P.